Vietnamese French musician Matthieu Ha and his quartet Les Iste will give a performance entitled “Matthieu Ha and April music band” at the Viet Nam Ballet and Opera Theater at 8 pm on April 4. The band is made up of overseas Vietnamese and is well-known for changing its name every month. At this performance, the band will be called the April band. Ha has a passion for adventure and Les Iste has toured many cities including Brussels, Liege, Tournai, and Mons in Belgium; Lille, Paris, Marseille, and Toulouse in France; Groningen in The Netherlands; Berlin in Germany; Poznan in Poland; Vilnus in Lithuania; St. Petersburg and Moscow in Russia; Beijing, Guangdong, Shanghai, and Nanjing in China; Tokyo and Osaka in Japan; and the Republic of Korea. The band tours in Mr. Ha’s automobile named Vacances -Tourism. 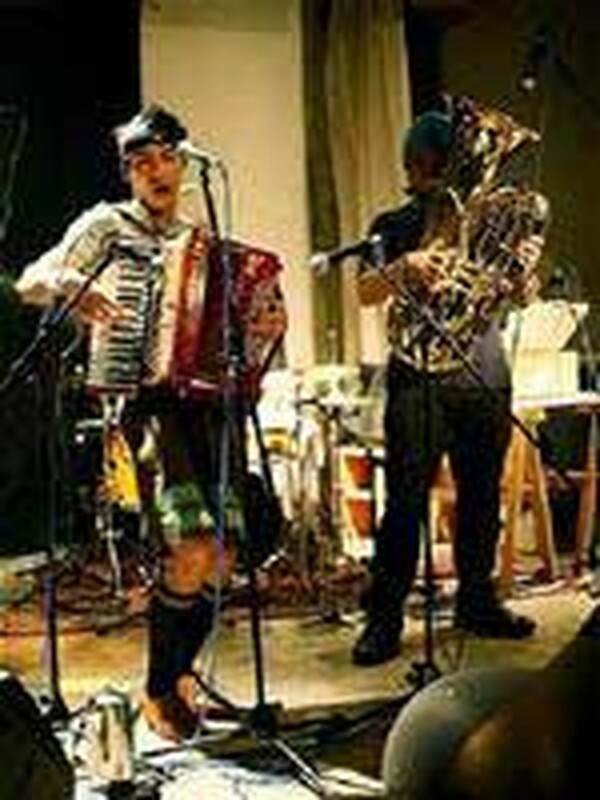 With his accordion, tenor voice, and band, Ha is expected to offer a unique performance that will charm music lovers.